Thank You Road Runner and crappie.com! THANK YOU Crappie.com & Slider !! THANK YOU" TROPHY POND" and " CRAPPIE.COM ." Thanks to Crappie.com annd Bobby Garland! Big THANKS to "G",Slab, & Arkie Lures. Thank you Fle Fly and Crappie. Com . thank you Charlie Brewer, stump hunter and slab . I Won the "TTI BLAKEMORE SLABALICIOUS ROAD RUNNER CONTEST"
Slider contest , I won it! 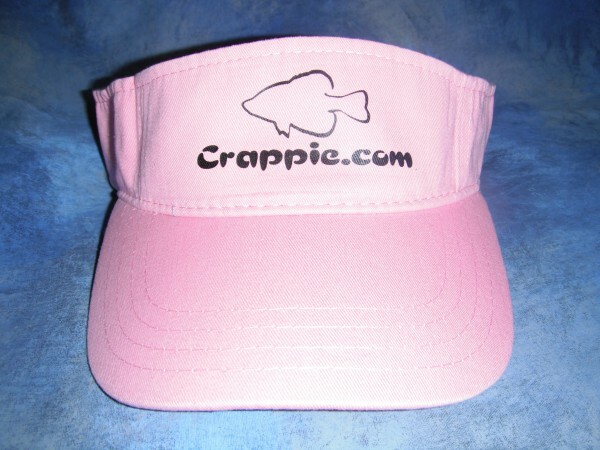 Thank You Johnsona nd Crappie.Com!! Thanks to Arkie and Slab!! Yes SIR!! The Johnson name has been around a long, long. time. Arkie Jigs and Crappie.com are the BOMB! Thank you for the road runner prize package!!! Thank you Roadrunner et al!!! Thank You Crappie.com & Johnson Lures! Thank you Slab and Charlie Brewer!! July 4th fish USA contest winner. Look at my new RoadRunners!